Steingraeber will supply several instruments for the Fairfiel Halls in London, district of Croydon, in summer of 2019. Several rooms, including a large hall for 1,800 people, will be equipped with three grand pianos and several upright pianos. 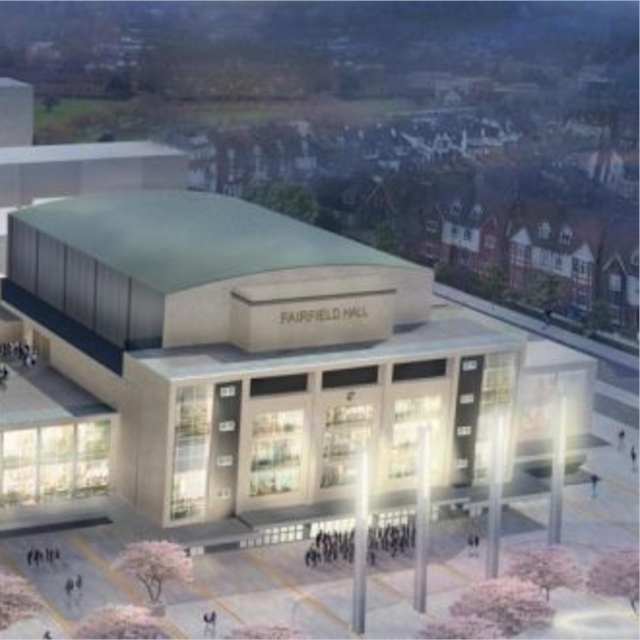 The Fairfield Halls become the world’s second institution exclusively equipped with Steingraeber instruments. The supply goes back to Steingraeber’s dealer Mr. Richard Dain, from the Hurstwood Farm Piano Studios in Kent, UK. The instruments are custom built in “Phoenix” style; the patent goes back to Richard Dain. Phoenix has joined forces with BH Live to supply Fairfield Halls with a range of its finest instruments when the venue opens later this year. This includes upright and grand pianos, including the flagship Model 272 concert grand, to be situated in what will become known as the venue’s Phoenix Concert Hall. Phoenix are creating the world’s most technologically–advanced pianos, utilising quality materials and superior craftsmanship in their Kent-based workshop. Their pianos have been played in concerts all over the world including by the internationally-acclaimed Anton Lyakhovsky and Oliver Poole. During 2019, BH Live will be launching the Phoenix Piano Academy at Fairfield Halls led by Fred Scott, Associated Artist for Music & Education. Its inaugural term starts in September with registration available later this year. London Mozart Players (LMP), the UK’s longest-established professional chamber orchestra, will be returning as the venue’s resident orchestra. The new concert grand piano will be played at a gala performance during September 2019. LMP will also be curating a lunchtime concert season in the venue’s Arnhem Foyer, providing free classical music for all. “The quality of Phoenix pianos and the passion of its local team is unparalleled” says Neil Chandler, BH Live’s venue director at Fairfield Halls. More details about the London Mozart Players programme and Phoenix Piano Academy at Fairfield Halls will be announced at fairfield.co.uk in the coming months.